A paralegal refresher course was conducted on January 30-31, 2018 at Aroma Family Hotel, San Jose, Occidental Mindoro. 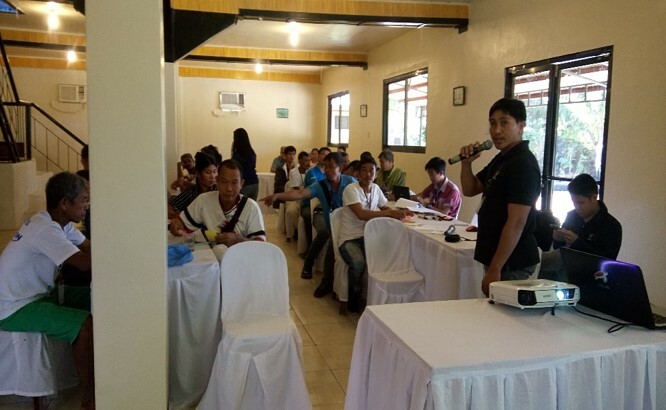 It was attended by 25 members of Ilin and Ambulong Bantay Gubat (IAMBAG) and Barangay Captains from Iling Proper, Ansiray, Buri, Labangan, Natandol, Ambulong and Ipil. This training is needed for the deputation of the members of IAMBAG as Wildlife Enforcement Officers.